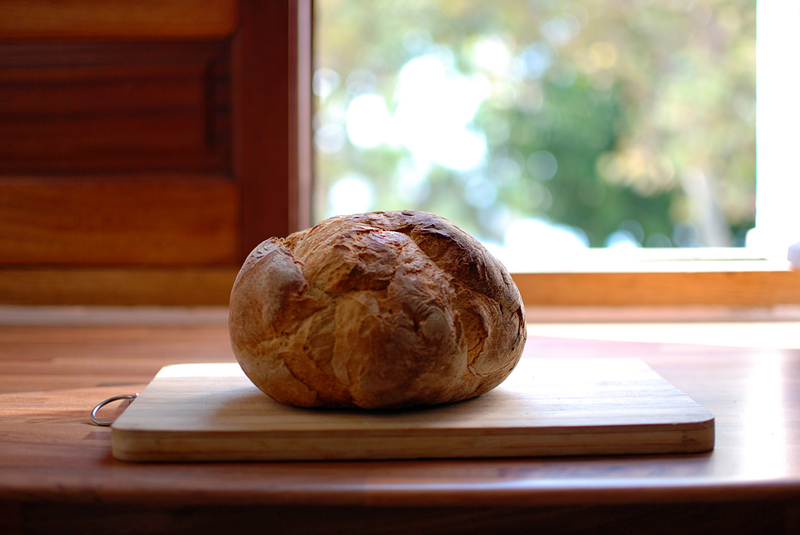 About: Bread baking in Portugal is just as an important part of the culture as is wine, cheese and pastries. The Algarve is no different! Normally enjoyed with butter or olive oil, dipping and dredging in sauces is completely acceptable.And even though most Portuguese consume all of these on a daily basis, bread is the only one that plays an integral part to every meal, and in some regions, the entire meal!